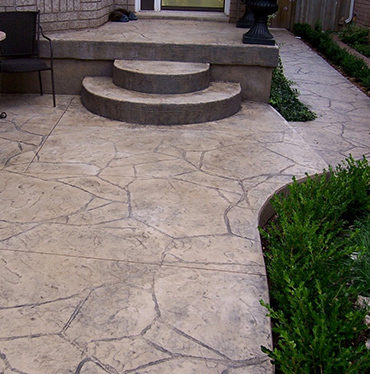 Pattern Stamping involves “stamping” or “impressing” three dimensional patterns into coloured concrete with special stamping tools. 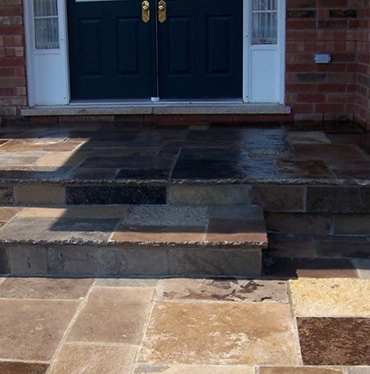 Enjoy the warm hues and multitude of textures, shapes and sizes with Flagstone. 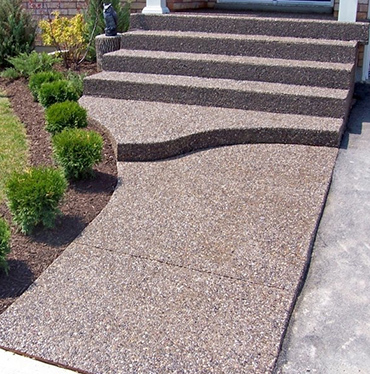 Interlocking Paving stones are the modern replacement for concrete and asphalt paving. These interlocking stones are visually pleasing, stronger and more durable than any other paving material available today. Furthermore, the multitude of shapes, patterns and colours gives architects, landscapers, contractors, and homeowners a host of new design options. 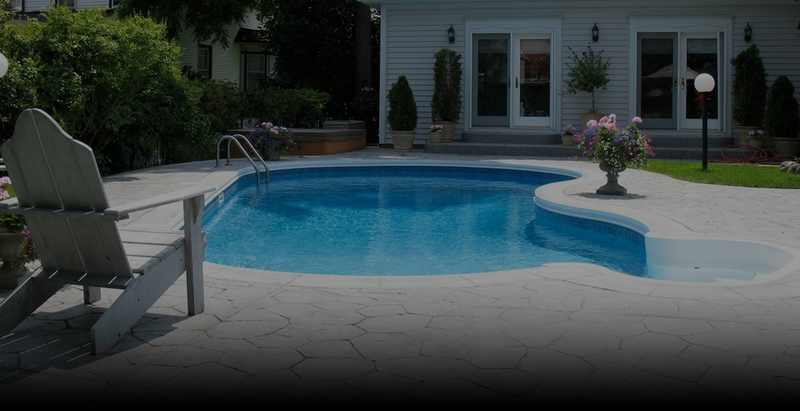 Primary uses include driveways, walkways, courtyards, patios, pool decks, and steps.